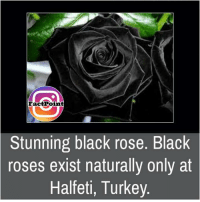 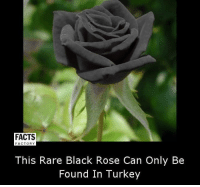 Memes, 🤖, and Black Rose: FACTS FACTORY This rare black rose can only be found in Turkey. 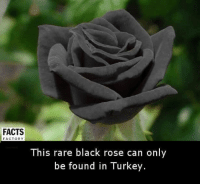 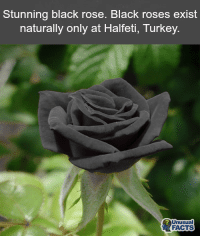 Memes, Turkey, and 🤖: This rare Black Rose can only be found in Turkey. 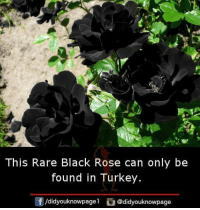 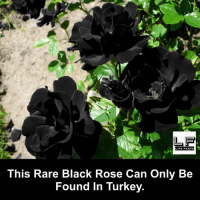 Memes, Turkey, and 🤖: f GOOD LifeFactslnc This rare Black Rose can only be found in Turkey. 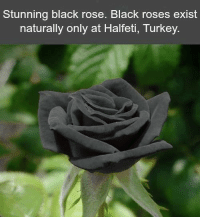 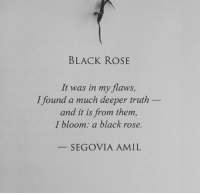 Memes, Summer, and Nature: There is a naturally occurring black rose. 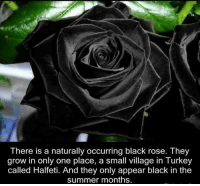 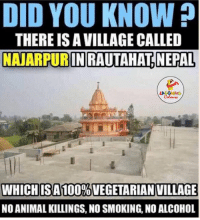 They grow in only one place, a small village in Turkey called Halfeti. 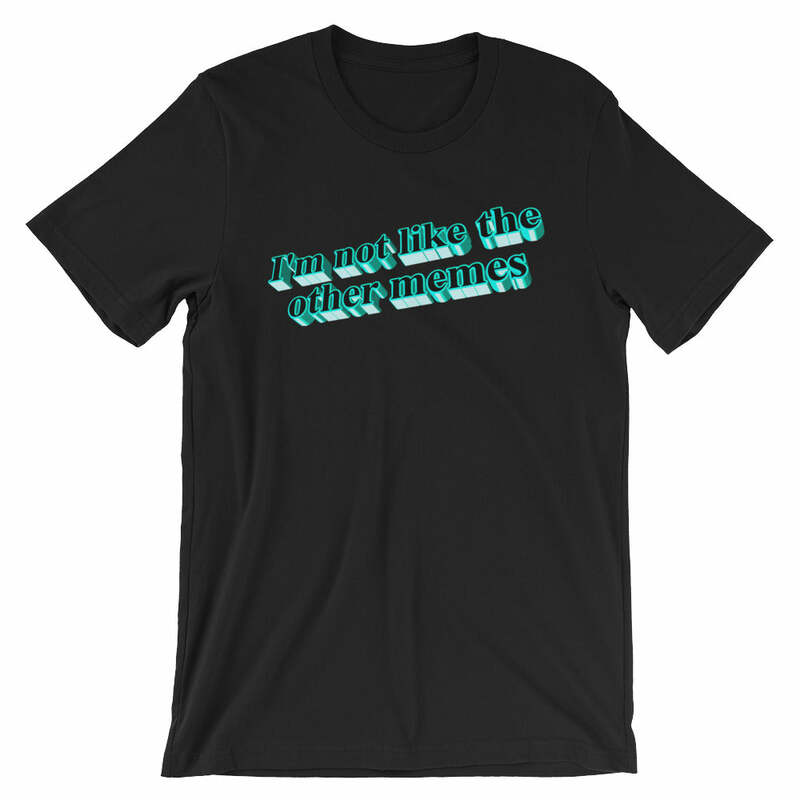 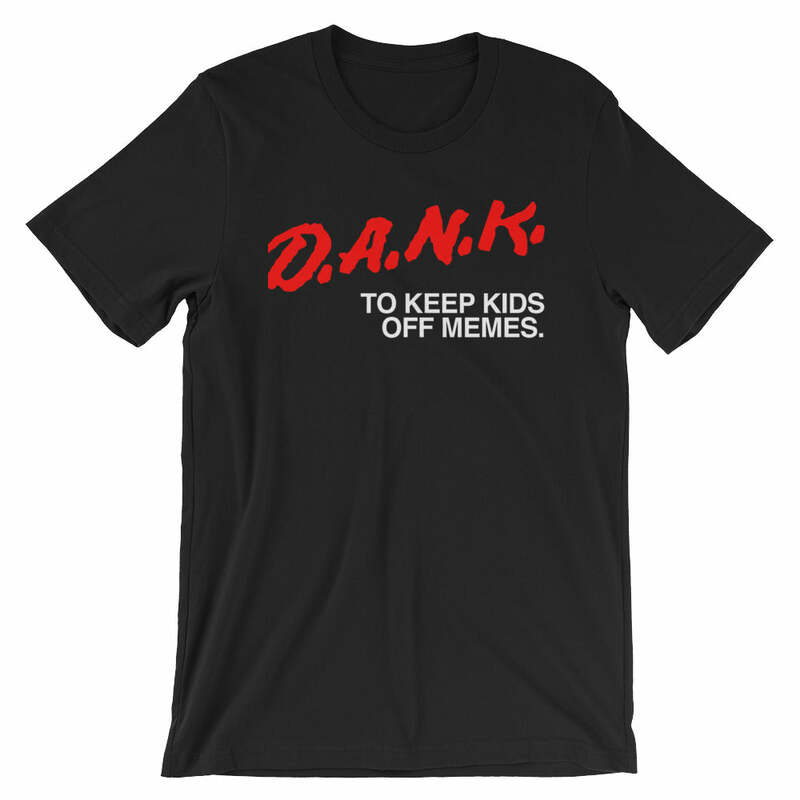 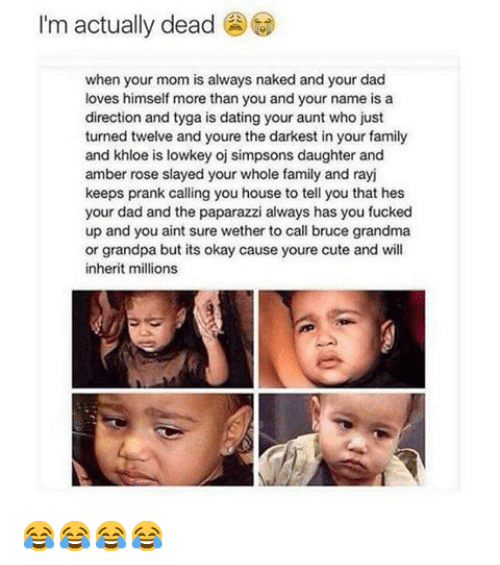 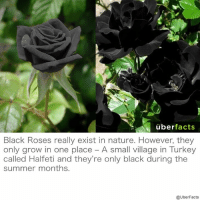 And they only appear black in the summer months. 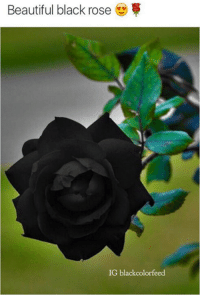 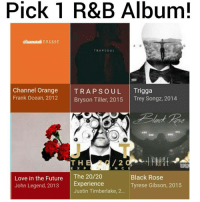 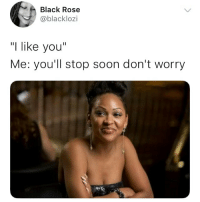 Memes, Black, and Blacked: Stunning black rose. 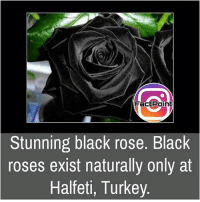 Black roses exist naturally only at Halfeti, Turkey. 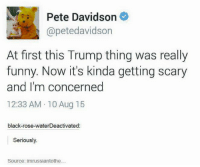 Dank, 🤖, and Roses: Pete Davidson @petedavidson At first this Trump thing was really funny. 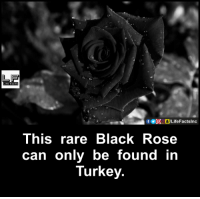 Now it's kinda getting scary and I'm concerned 12:33 AM 10 Aug 15 black-rose-waterDeactivated Seriously. 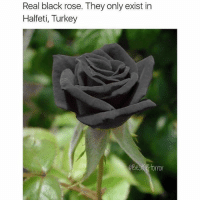 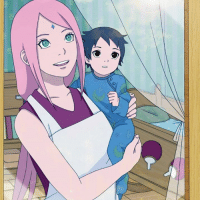 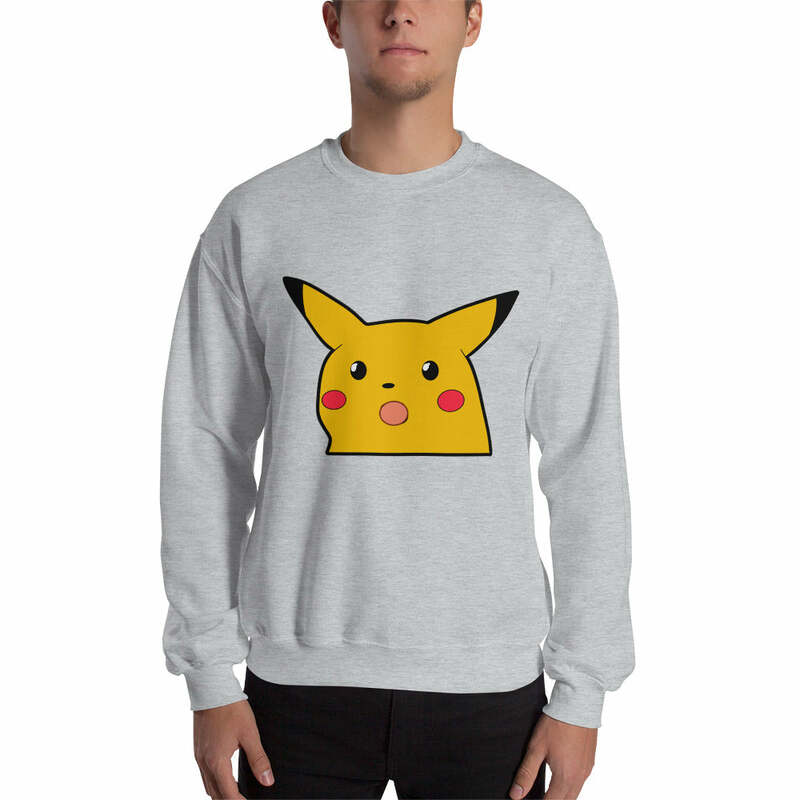 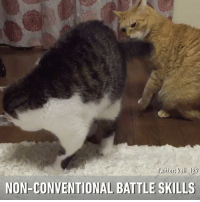 Source: im russiantothe Seriously..